HomeBrick workBrick repair on Chimney? A lot of homes in the Toronto area have chimneys that are not in use. 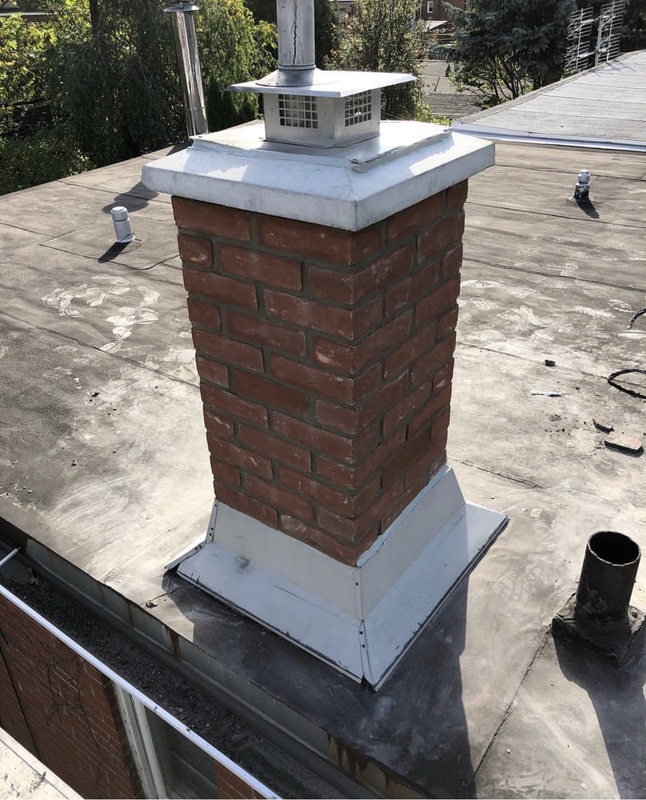 Due to where they are located, and our Canadian weather- chimneys are usually the first to get the brunt of brick damage. A really good option for you as a homeowner is to tear the chimney down and cap it, rather than go through a chimney repair. If you tear it down, you will eliminate any maintenance for the next 20-25 years. 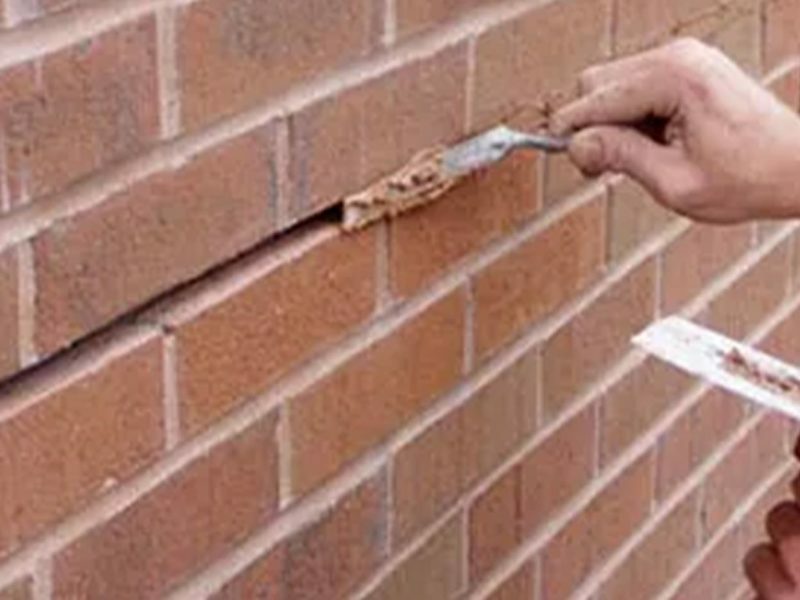 If you tuck point the bricks, fix it up- it will only continue to deteriorate- and will only last 3-5 years (not in all cases, it depends on the mortar/winter). When you cap a chimney at the roof line, it is only a couple courses of bricks (the number of courses are dependant on slope, and other factors). The job should be one day with two skilled tradesman.